Most affordable SEO service is here for you.I will create a powerful link pyramid with 5 web 2.0 sites. All are more than 3 months old and have lots of content.I will spin and make unique content before posting. It will get you maximum benefit in ranking on Google. What you will get for $2? I will create a penguin 2.1 safe link pyramid of 5 web 2.0 properties. 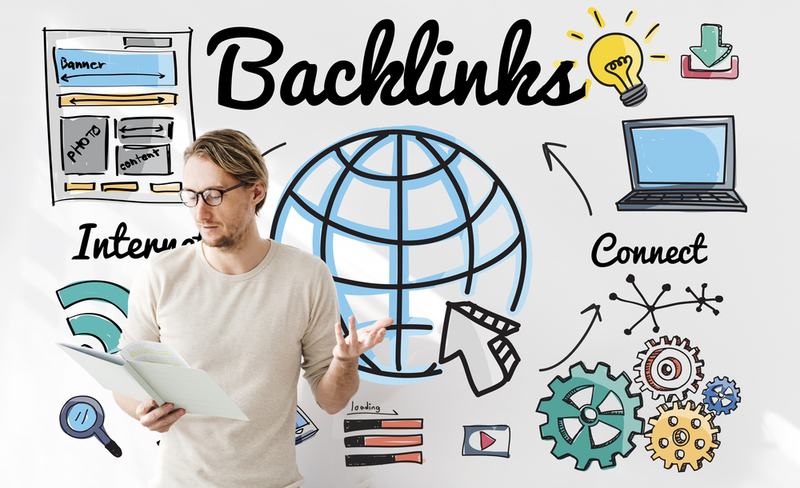 I will post relevant contents on them to get 5 themed backlinks to your site.The backlinks will be placed within the content that will get you huge benefit in ranking. After creating those 5 new pages I will submit them to RSS feeds and ping them also for faster indexing. Note- You are allowed to provide 1 url and up to 5 Keywords per order. "100% SATISFACTION GUARANTEE FOR A MINIMAL PRICE"
Powerful linkpyramid of 5 web 2.0 sites is ranked 5 out of 5. Based on 997 user reviews.